Dromantine has its own in-house staff - including experienced chefs who consistently provide excellent, wholesome, tasty food. They are capable and flexible in meeting the dietary needs of our guests. 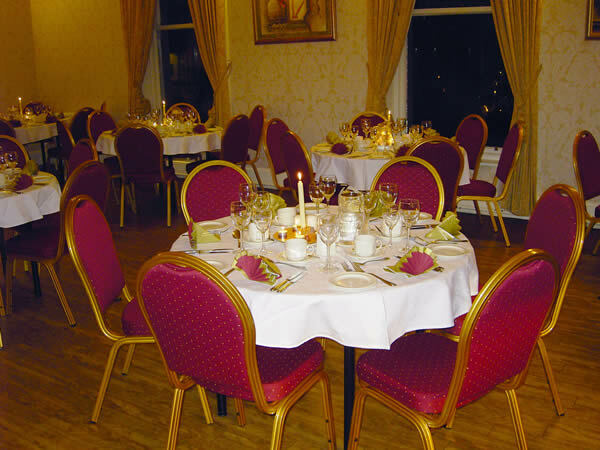 Freshly cooked food is served in spacious, bright dining rooms which can cater for 180. Our friendly, welcoming catering staff are very approachable and give careful attention to the needs of our guests and to every detail. 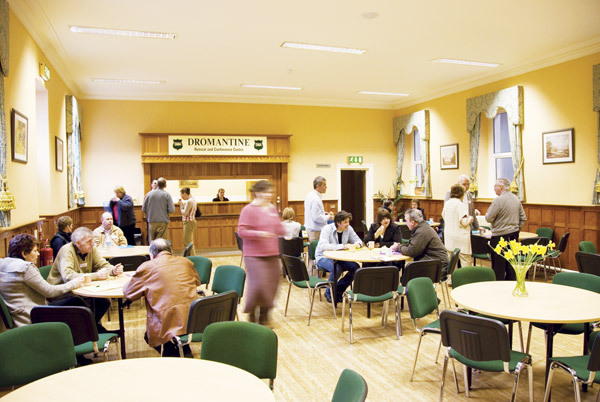 With 2 adjoining dining rooms, Dromantine can cater for both large and small numbers. 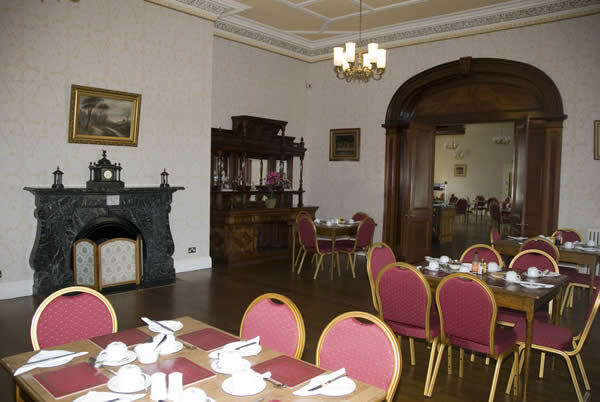 The smaller dining room is located in the oldest part of the house and retains the décor of the period. 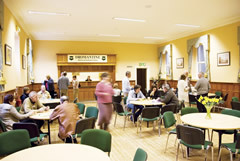 The Coffee Dock is very convenient for all tea/coffee breaks and is available at all times to residents.